Get all the insight you need into the island's weather, getting here and getting around. Plus, find helpful travel tips and official resources like maps, brochures and guides to help you make the most of your getaway. Bermuda's temperate climate lends itself to seasonal variations in things to do, and in what to pack. See what to expect. 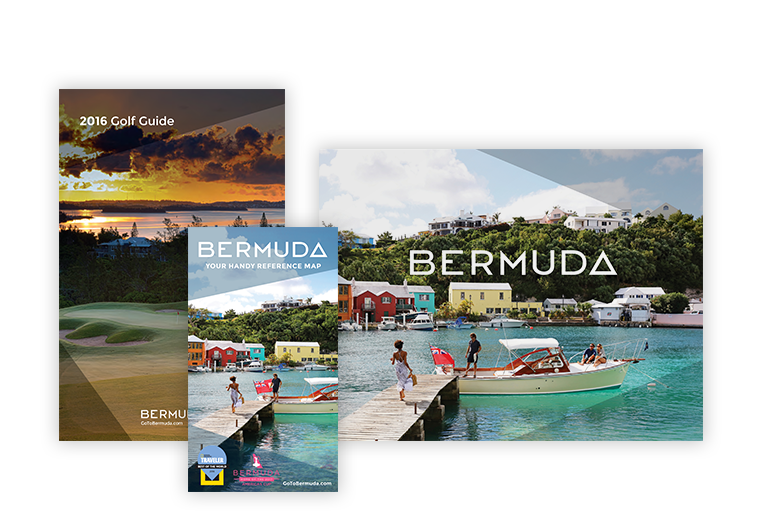 Experience the best of Bermuda through the island’s enticing events, tours and activities. Book with the experts here. Flights to Bermuda arrive daily from the U.S., Canada and the U.K. Many visitors also arrive via cruise ship or private boat. Whether by bus, bike, ferry, scooter or taxi, Bermuda is safe and easy to explore. See all the options for getting around. Get island essentials, from time zones, currency and visitor center locations to helpful tips for making your island adventure a breeze. Official guides, brochures and maps will help you to arrive prepared and ready for a smooth trip to and from paradise.